When we feel sad, worried and angry for a longer time, it is probably caused by emotions that come from ‘bad’ memories, judgments and measurements about how things should be and should not be in life. If we try to forget the memory we have a problem, as it can’t be changed. The neurologists don’t know where the memory are ‘stored’, we only know when it us ‘picked up‘ and used, but not from where, it can’t be erased or changed. 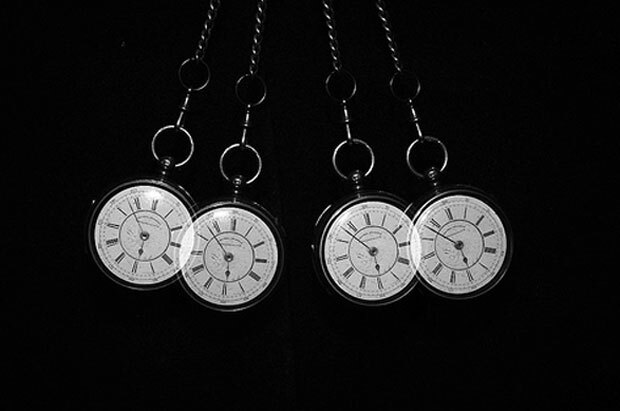 It is only possible with hypnosis but still so, studies have shown that it stays in the subconscious mind anyway. Instead we try to cover them up and forget, with habits that can lead to bad health. The only way to relief a suffering is to change the way we feel about it, see it in another perspectives, and by doing so change the judgments about the memory. That’s the only way we know that we can change a feeling and emotion once and for all. That’s mostly what therapy is about. The memory can be both in the body or the mind, in both the mass or non-mass you. 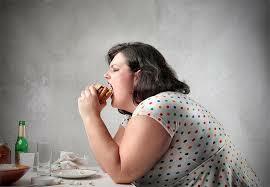 Over weight and disease is like a memory manifested in the body. If we see our minds as just another organ, or tool, and we cooperate with it, it is a fantastic tool, but if the mind uses us instead of using it, letting the intellect (what we learnt) be dominant, we suffer. No matter how many studies you read you will never know for certain. The intellect will never ‘figure it out’. Take nutrition for example. There are always some professor that has a thesis proving the opposite of another. To be healthy we have to try new ways, feel and respect our inherited subconscious knowledge to guide us. Not fight it but let it lead us and trust it. No expert in the whole world would know better then your own body and mind, what is healthy for you. So listen and look for the communication to yourself, often from another subconscious level, and respect it. When we use to much of the conscious mind, the intellect, i.e. 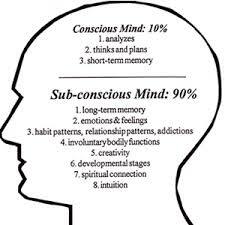 what we learnt, the subconscious mind is pushed away, some claim it is 90% of our mind. No wonder so many suffer from bad health in our intellect driven world. If we listen to music that is too loud but we stay anyway to be polite and our hearing is damaged, or if we eat even if our belly tells us clearly to stop, we will get out of balance putting on weight and messing up the digestive system. The body and mind signals are often neglected. The signals that the mind sends comes from the subconsciousness as intuition, gut feeling, or an awareness. The best way to listen is in silence, with eyes closed, preferably surrounded by nature. Meditation gives us the skill of listening. It connects you to your Self, and a daily short practice will enrich your life largely. If we don’t listen to our subconsciousness and our body signals, we could sooner or later be ill and suffer. Then we have most likely been led by our famous ‘Ego’, a word coming from the Yogic tradition, also called the Small Mind. The subconscious mind, called the Big Mind, as it is connected to our surroundings in many ways and communicating with so much more that we are totally oblivious to. At our Olive Retreat we teach you to listen. It’s so easy once you learn how to do. ‹ PreviousThe Mind is Your Best Tool – Use It, Don’t let It Use You!